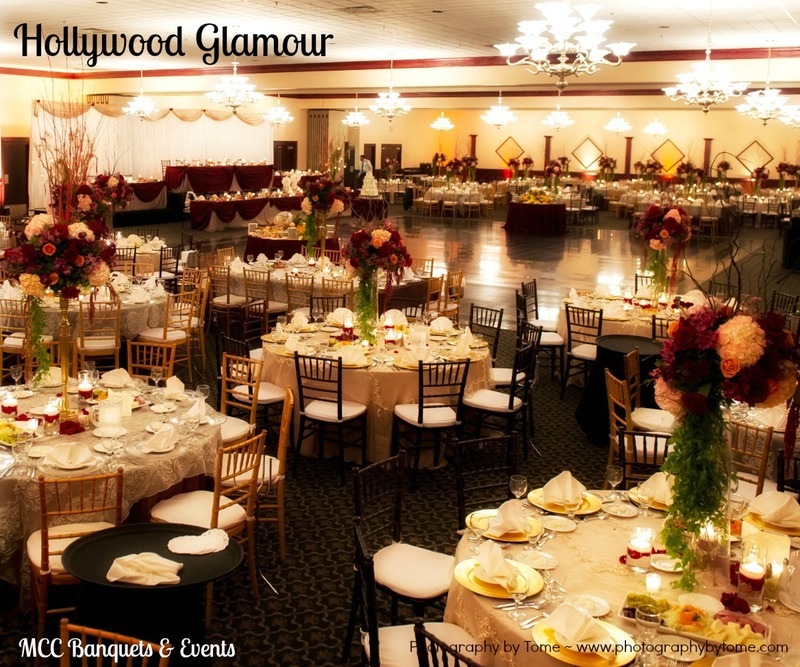 Let MCC Banquet Hall turn your vision into reality with our beautiful ballrooms with granite dance floor, modern, luminous chandeliers and classic decor. We are your blank canvas waiting to be transformed. After creating your event, enjoy our delectable menu prepared by our premier chef Rory. We offer 3 entree selections with our family-style dinner packages along with Hors d'oeuvres, Soup and Salad, delicious Pasta, Potato and Vegetables. 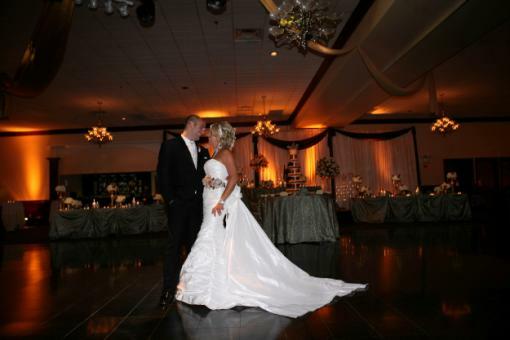 All this will be served by our professional staff that is trained to provide first-class service and event execution. The best part, we offer all of this for VERY reasonable prices. We accommodate any budget and allow you to get more for your money.